Welcome to the show! Happy Thursday!!! Today, we'll be talking about the latest news in WWE (giving you a weekly recap of "Raw" & "Main Event"), the latest news on Darren and filling you in on my special day Tuesday at "Main Event" & "SmackDown". Thanks for joining me! Don't forget to tune into the show weekly on Mondays, Thursdays and Fridays. Check out our website: www.darrenyoungfans.net. Don't miss our "SmackDown" preview and rewind shows tomorrow! We're also on iTunes NOW!!!! Download the podcast for free and TELL ALL YOUR FRIENDS! 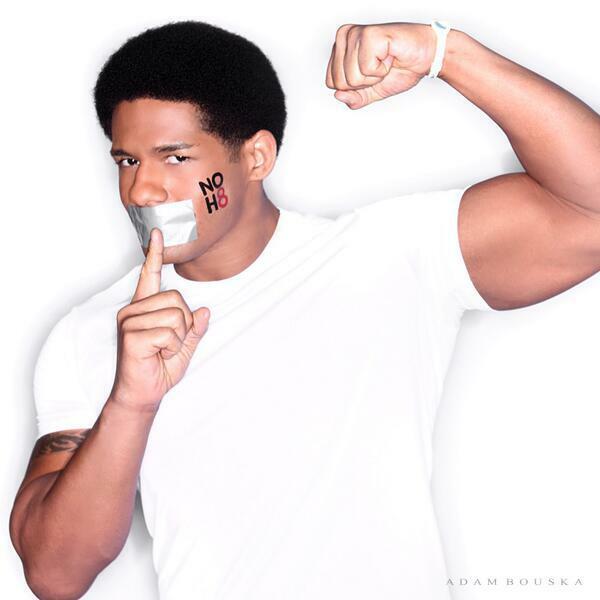 Go to our website right now: www.darrenyoungfans.net and click the link on the sidebar of the home page!